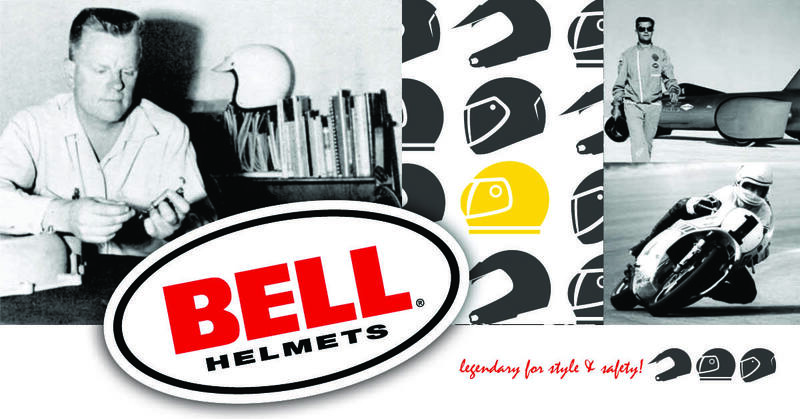 Lightweight full face helmet from Bell, the perfect blend between performance & value. Replacement crown pad for your Bell X-Static or X-2 helmet. 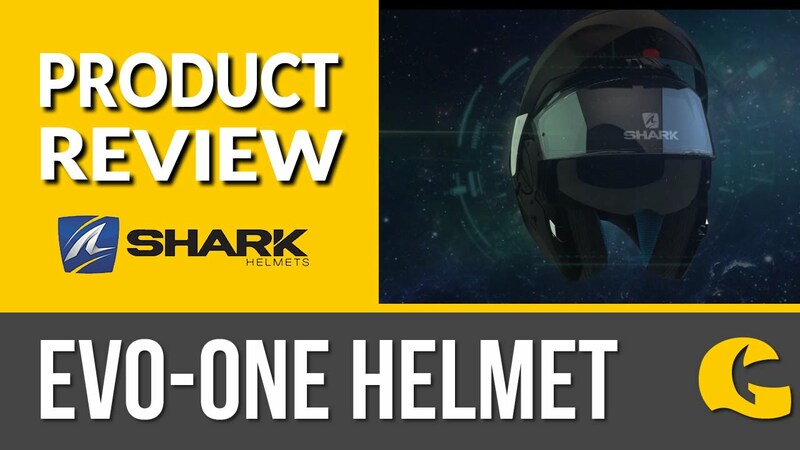 Purchase the same size as your helmet. Bridging the gap: This RS-2 motorcycle helmet from Bell is the perfect choice for riders who are looking to bridge the gap between the top of the line Bell Star and the value-minded Qualifier DLX. The lightweight fibreglass shell benefits from the same great fit and feel as the RS-1. The drop downshield offers "on the fly" protection from the sun, so all you need to concentrate on is the road ahead.